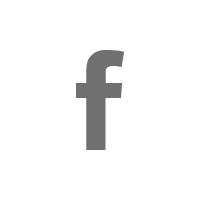 Hannover Milano Fairs Shanghai, established in 1999,is a joint venture of Deutsche Messe AG and Fiera Milano and is located in Shanghai, China. 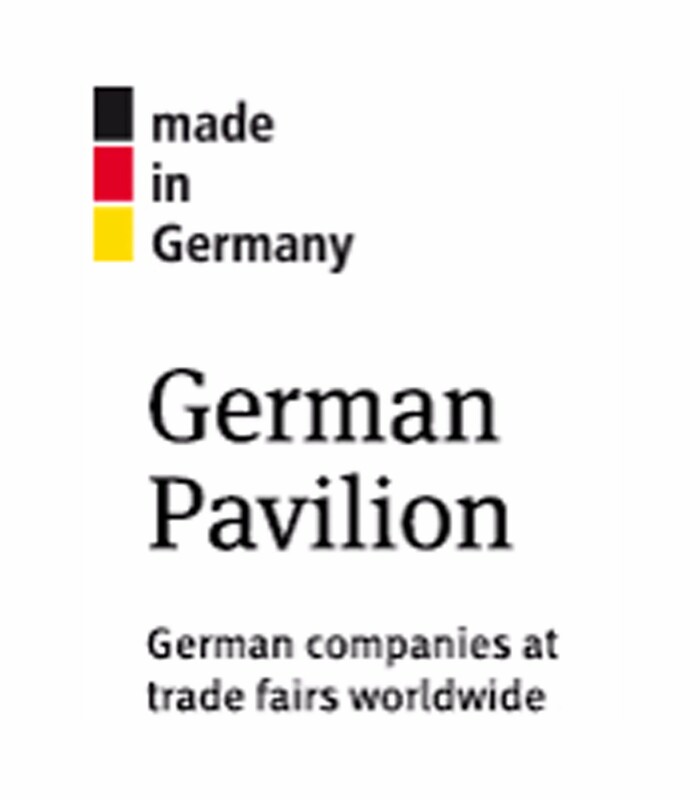 The company annually organizes about 25 trade shows in China. 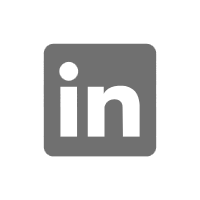 Through its headquarters the company has a network to sales part-ners in over 100 countries worldwide. 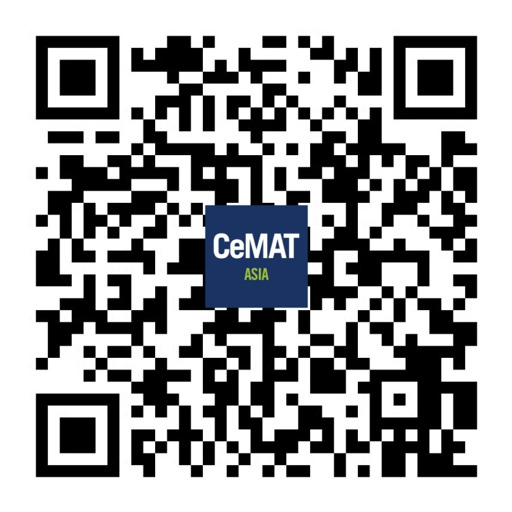 CeMAT ASIA benefits from the CeMAT worldwide community, which is connected through eight shows globally. CELP was established in Beijing and approved by the State Council. There are 200 employers in Function Departments of Secretariat in CFLP and 1000 employees in the associations and institutions under the Administration of CFLP. The mission of CFLP is to promote the in-novation and development of Chinese logistics and procurement. The government authorizes CFLP the functions of foreign affairs, science and technology, trade statistics and standards drafting& revising, etc. 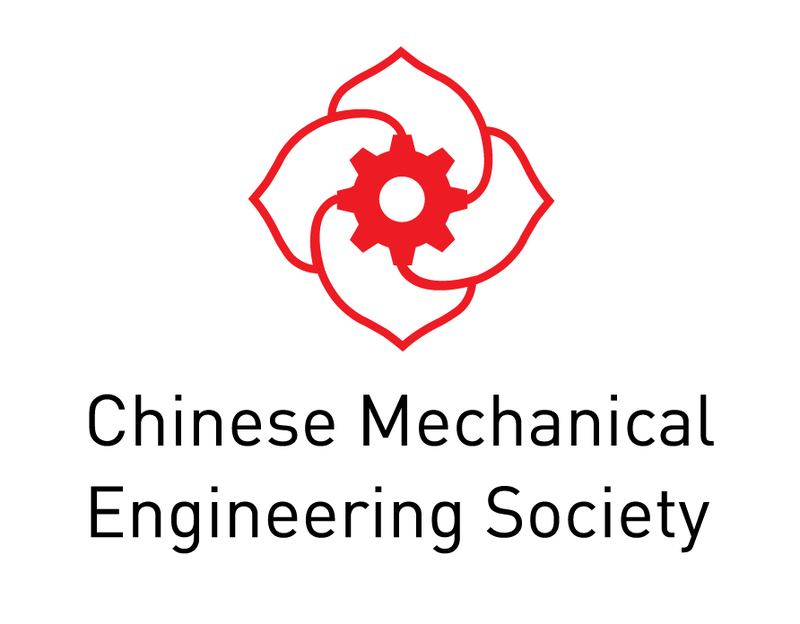 Since its founding in 1936,CMEC has always adhered to the founding tenet of "connecting with mechanical engineering colleagues, committ-ing to the research and development of mechanical engineering",and has made important contributions to the development of mechanical engineering in China. CMES has more than 51,000 individual mem-bers and about 2,500 corporate members.